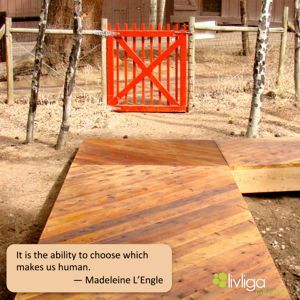 Livliga® Live Vibrant Blog: Great Healthy Living Quote #159--What makes us human? Great Healthy Living Quote #159--What makes us human? You Drank A Margarita--Now What!?! Great Healthy Living Quote #158--What is freedom?